The Teal Pumpkin Is Our Favorite! Halloween is just around the corner. Over the next two weeks, there will be many parties, trunk or treats, fall festivals, and the big trick or treating night. Food Allergy Research and Education raises awareness of food allergies and promoting inclusion of all trick-or-treaters throughout the Halloween season. L has put together a video that shares more details about the Teal Pumpkin Project. Check out the project website for more examples of non-food treats. 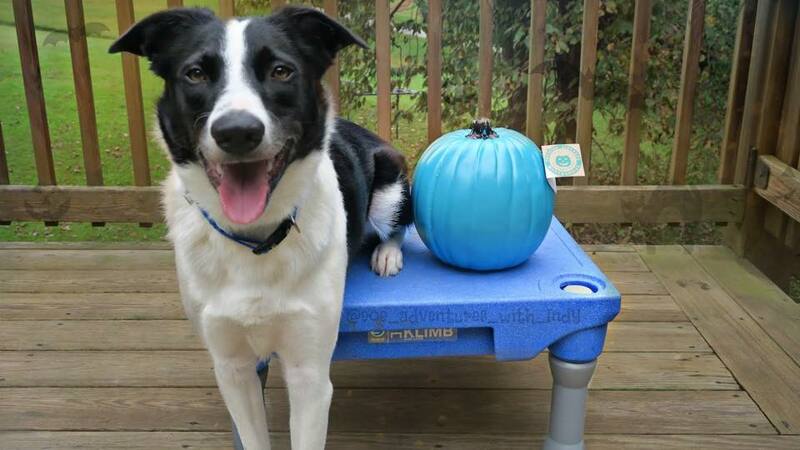 We hope you will love the teal pumpkin as much as we do!